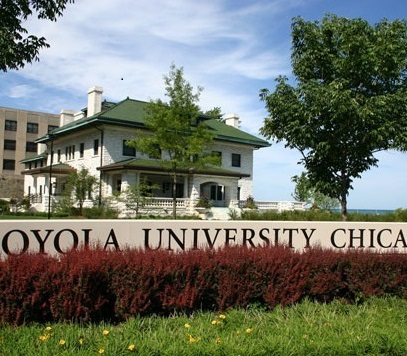 I am an assistant professor in the Department of Political Science at Loyola University Chicago. I received my Ph.D. in Political Science from the University of North Carolina at Chapel Hill in 2017. My research focuses on representation and policymaking in state legislatures and Congress. My work has appeared in the American Political Science Review and the Journal of Politics, among other outlets. The section below lists my publications and working papers, and includes links to article texts, media coverage, and replication data. I teach courses on American politics and institutions. Farther below you'll find a list of my prepared courses and links to syllabi. Please contact me by email at ehansen4@luc.edu. Hansen, Eric R., Nicholas Carnes, and Virginia Gray. 2018. "What Happens When Insurers Make the Insurance Laws? 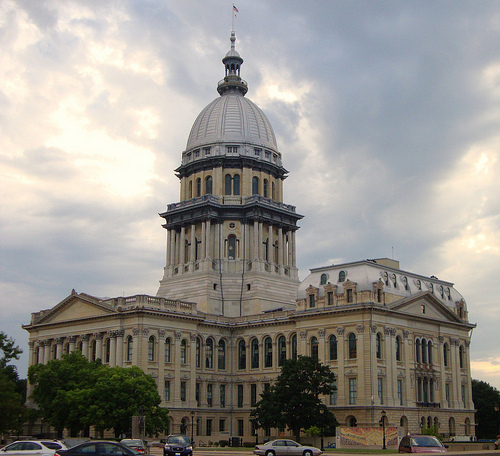 State Legislative Agendas and the Occupational Makeup of Government." Forthcoming at State Politics and Policy Quarterly. Jansa, Joshua, Eric R. Hansen, and Virginia Gray. 2018. "Copy and Paste Lawmaking: Legislative Professionalism and Policy Reinvention in the States." Forthcoming at American Politics Research. Carnes, Nicholas, and Eric R. Hansen. 2016. "Does Paying Politicians More Promote Economic Diversity in Legislatures?" American Political Science Review 110(4): 699-716. Hansen, Eric R., and Sarah A. Treul. 2015. "The Symbolic and Substantive Representation of LGB Americans in the U.S. House." Journal of Politics 77(4): 955-67. "Institutional Barriers to Diversity in Party Leadership: Evidence from State Legislatures" (with Christopher J. Clark). Revise and resubmit. "Educational Attainment and Social Norms of Voting" (with Andrew Tyner). Under review. 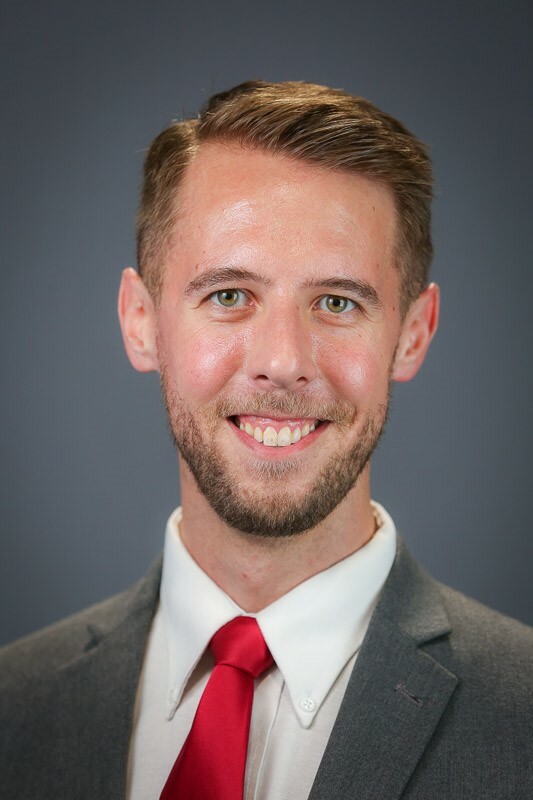 "Bill Complexity and Text Borrowing in State Policy Diffusion" (with Joshua Jansa). "Inexperience or Anti-Washington? Voter Preferences for Congressional Candidates" (with Sarah Treul). "What Makes Constituencies Ideologically Heterogeneous?" "Diversity in Legislative Leadership and Policy Representation" (with Christopher J. Clark). "Racial Diversity and Party Polarization: Evidence from State Legislatures." "Partisan Attitudes and Rhetoric: How Candidates Campaign in Racially Diverse Districts." Click here to download a copy of my CV.